The life of a cosmetologist calls to you. You already love doing hair and makeup for your friends and family. You live for it and can’t possibly say no when people ask you for help. You love it that much. With so much love, isn’t it time to pursue a career in beauty? If you have ever thought about working in this beautiful and varied industry, you are going to want an education that matches your goals and desires for your future. If you are thinking about beauty school, consider a school that is backed by Redken. When a school works in conjunction with a major brand, there can be some large benefits for the students that can not only impact their education but the skills and knowledge that can help them pursue their dreams. Here is how the relationship The Salon Professional Academy(TSPA) Huntsville has with Redken can benefit you as a student, and give you the education you want. In the 1960s when Jheri Redding and Paula Kent founded a new brand of hair products based on their combined knowledge of hair and industry, they made a decision that no other brand had before. Their product, which was made for professional use, went right to the schools. They knew that they wanted to give students access to the highest quality products, to give them an edge that will help to set them apart from others in the industry, and by putting their products in students hands they were able to do that. As the first product to work with schools, and with the aspiring cosmetology students they train, Redken is proud to be part of this amazing industry and to support so many as they pursue their dreams. When Redken made the move into schools, they did more than put their product on the shelves. They came into the schools themselves, bringing in platform artists, development managers, and even the artistic director to hold presentations, and training for the students there. Their commitment goes beyond the training opportunities they give to each school, for when a new product is released they once again bring their schools and students into play, training them on each new product line and giving them access to the skills they need to master it, often before anyone else. Today, Redken still holds the passion for supporting future cosmetologist through their education with trainings available to schools that are designed to help them master complex and new techniques. Those trainings, combined with products that were developed for professionals helps students to develop the skills they need before graduation, giving them the opportunity to truly shine as they move into the workplace. At The Salon Professional Academy Huntsville we are proud to work with Redken to give our students the skills they need to reach their dreams. 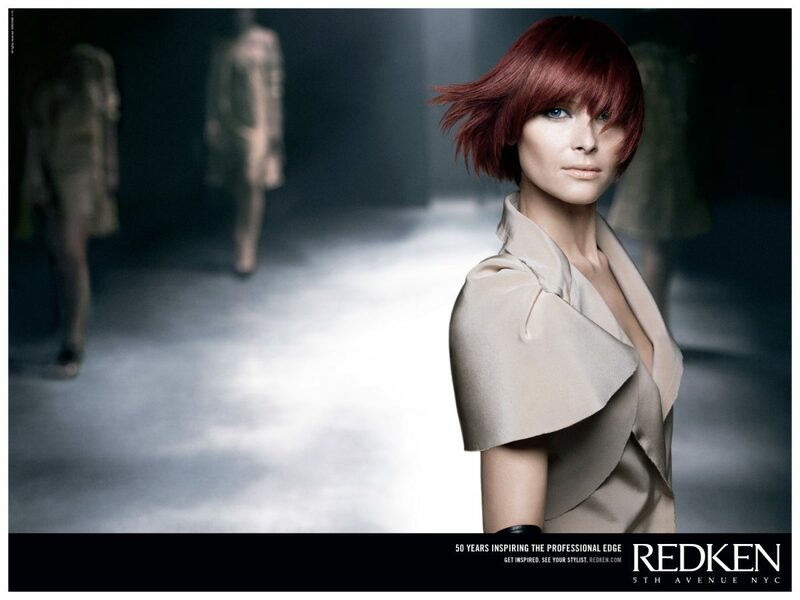 Interested in seeing how the relationship with Redken we hold can help you reach your dreams? Contact the admissions department at TSPA Huntsville to see how beautiful your future could be.